Once Upon a Time there was a small but mighty dance studio in the little town of Woodbury, Tennessee that offered quality dance instruction to a small, but mighty community. Over 80 students will be sharing the fruits of that instruction when they take to the stage Jan. 24 at the Arts Center of Cannon County. Once Upon a Time, Cannon Arts Dance Studio's 2015 recital, weaves together a variety of musical fairy tales into an enchanting narrative suitable for the whole family. Little Red Riding Hood, Snow White, and Sleeping Beauty are fairy tale favorites that will be performed alongside more current tales such as Lion King, The Princess and the Frog, and Neverland. 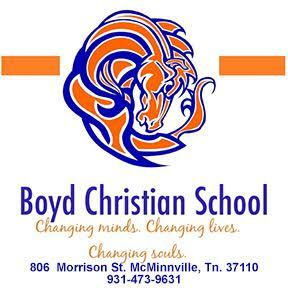 Theater Arts students from Warren County High School will serve as narrators facilitating classical ballet, tap, jazz, contemporary, hip hop and clogging numbers. There will be two shows, at 1 p.m. and 5 p.m. The performances will feature the same dancers with the following exceptions; baby ballerinas will only be performing at the 1 o'clock show and Ballet Folklorico will only be presented at the 5 p.m. performance.
" I am extremely proud of the effort that the dancers as well as our staff have put into this enchanting show: they are worthy of the support of our community", said Lori Christensen ,better known as Ms. California owner of Cannon Arts Dance Studio. Tickets are available online at tututix.com/cannondance. A limited number of seats may be available at the door. 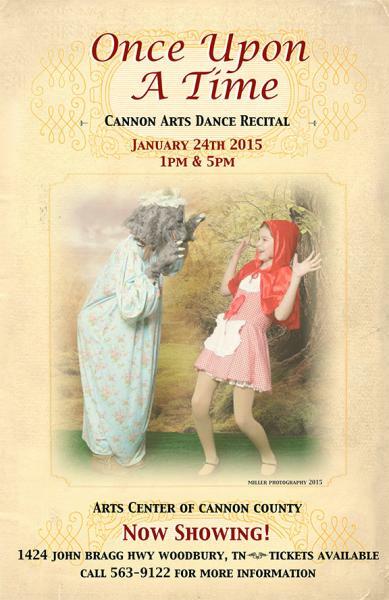 For more information, please call Cannon Arts dance Studio at 563-9122.